A woman with several "baby daddies" decides to make some extra cash by joining a ring of thieves who return stolen clothes to high-end stores for cash. 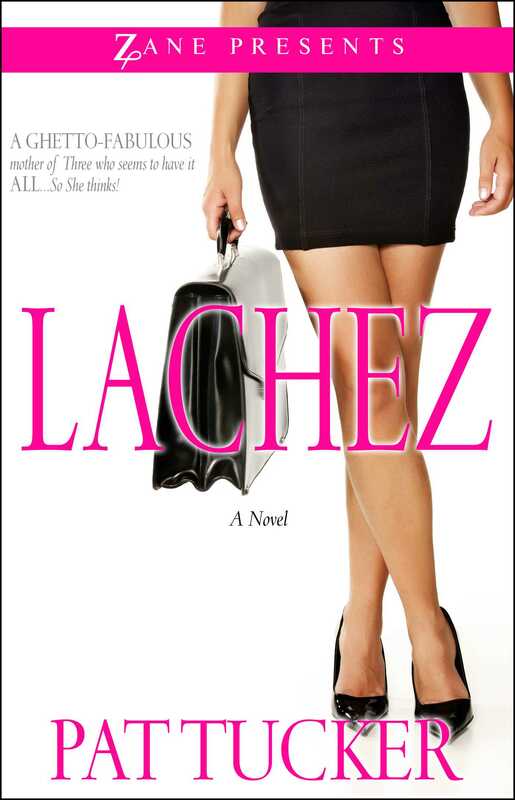 Lachez is on top of the world until they slap the handcuffs on her wrists. In this hilarious teaser/prequel to Daddy by Default, readers learn why Lachez resorted to paternity/child support fraud to make ends meet. By day, Pat Tucker works as a radio news director in Houston, Texas. By night, she is a talented writer with a knack for telling page-turning stories. She is the author of Somebody Has to Pay, The Cocktail Club, Sideline Scandals, Party Girl, Daddy’s Maybe, Football Widows (soon to be a movie), Daddy by Default, and Lachez (an original e-short). She is the coauthor with Earl Sewell of Loyalty Among Friends and A Social Affair and has participated in three anthologies, including New York Times bestselling author Zane’s Caramel Flava. A graduate of San Jose State University, Pat is a member of the National and Houston Association of Black Journalists and Sigma Gamma Rho Sorority, Inc. She is married with two children.